Dr. Robert James “Dr. Bob” Hildebrand, D.D.S., passed away peacefully in his sleep Saturday, Jan. 9, 2016, at his residence at the Southern Utah Veteran’s Home in Ivins, Utah. He was 97 years old. Bob was born Nov. 5, 1918, in Salt Lake City, Utah, to Dr. Gustav J. Hildebrand, M.D., and Josephine Annette Phalen, both of Sheboygan, Wisconsin, while Gustav was serving a brief military assignment in Salt Lake City. Shortly after Bob’s birth, the family returned to Sheboygan, Wisconsin, where Bob, his brother, Dr. James Fredrick Hikdebrand, M.D. (deceased), and sister, Lois Annette Hikdebrand, R.N. (deceased), enjoyed a happy upbringing. In 1942, Bob received a prestigious fellowship at the University of Rochester, New York, by invitation of renowned physiology professor, Dr. Harold Hodge, PhD, at the University of Rochester Medical School Department of Physiology and Chemistry. Bob researched the dental effects of Fluoride and was the key proponent and inspiration to his father, Dr. Gus, who at the time was the Sheboygan City health commissioner, to appeal to then-Mayor Dr. Willard Sonnenberg to be the very first to introduce fluoridation into the community water supply to help quel the tooth decay that plagued humankind. That was sucessfully done in 1942, a now-historical event. Immediately after completing that process, Bob walked into a military recruitment office in Rochester, New York, signed up and spent the night traveling by train to his first assignment as a dentist for the U.S. Army Air Corp. He served at state-side Military Air Bases working 24/7 shifts with little food or sleep to ensure every Airman deployed wouldn’t suffer toothaches in the field. Bob and fellow Air Corp dentists also spent 24/7 shifts identifying the remains of thousands of dead before returning them to the correct families for burial, for which they felt a strongly reverent sense of responsibility. Though released from duty in 1947 as a major, Bob was known as “Captain Hildebrand” and “Dr. Bob” throughout his service. Bob had also done WWII dental work for many war-time journalists and soldiers with post-WWII connections to Hollywood and was surprised and flattered to find himself characterized nearly 40 years later in two episodes of the popular 1980s TV show “M.A.S.H.” – as per “Nurse Hoolihan’s description of the tall, handsome and gentlemanly visiting military dentist “Dr. Bob”/ “Captain Hildebrand” (though he had not served in the Korean War). Bob married his civilian dental assistant and precious life companion, Barbara Mae Josephson, April 30, 1945, in the Las Vegas Army Air Corps Base Chapel. Barbara was the daughter of Ephraim L. Josephson and Thelma A. Madsen of Las Vegas, Nevada. After WWII, Bob and Barbara moved to his beloved Sheboygan, Wisconsin, where Bob was a well-known dentist, artist, outdoors enthusiast and humanitarian, serving family, friends and community in various service-oriented capacities. Bob and Barbara raised their four children, J.R., Gary, Mark and Joyce, in Sheboygan and valued every minute there for 52 years with many loved ones and treasured friendships before moving to be closer to family in Redmont, Oregon, in 1998. In 2007, Bob and Barbara joined Joyce in moving to a favorite family vacation area in the “High Desert” sunshine of St. George, Utah, where Barbara’s sister, Dorothy Taylor, and family had been residents for many years. Every family excursion included “sing-alongs” of favorite songs around the campfires and in the car; right up to Bob and Joyce’s last drive four days before his passing. Bob loved to sing! Bob was a self-taught artist and well known throughout the Wisconsin Art community. His dental patients enjoyed the display of oil paintings of Wisconsin landscapes that Barbara kept in constant seasonal rotation on the walls of Bob’s spacious dental office. Bob had continued his oil painting artistry at the Veteran’s Home right up to his last week. 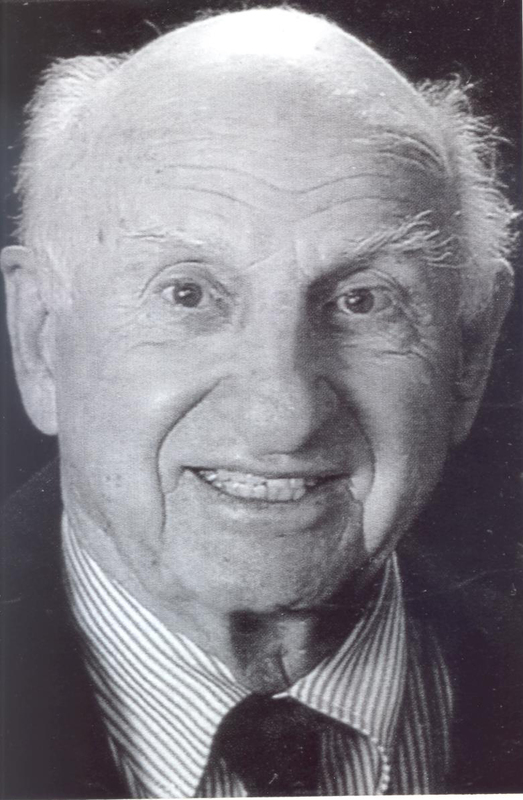 Bob believed in “The Golden Rule” and genuinely lived it with integrity each day of his 97 years, with a cheerful countenance, kind gentlemanly demeanor and sweetly generous heart. It is Bob’s wonderful legacy that his kind presence has been the “light” and “delight” of any room he entered all the days of his life. He will be greatly missed by the four children, 10 grandchildren and 20 great-grandchildren, on whom he cast that bright and beautiful light. Bob’s last year, and last days, were surrounded by many friendships among the residents and amazingly wonderful staff at the Southern Utah Veteran’s Home, whom he thoroughly enjoyed and appreciated. Of course, Bob also really enjoyed the weekly “sing-alongs” at Southern Utah Veterans’s Home. In lieu of a service, Bob requested that one of his most recent paintings of a flying American Bald Eagle be presented to the Southern Utah Veteran’s Home during one of his favorite “sing-alongs” there. A Flag Presentation ceremony, presentation of the painting and sing-along will be scheduled in Bob’s honor on Monday, Jan. 25, 1:30 p.m.,in the large multipurpose room in the Southern Utah Veteran’s Home, 160 N. 200 East, Ivins, Utah. Many Thanks to Southern Utah Veterans’s Administration, Journey of Hope Hospice, Metcalf Mortuary and the Local Chapters of the American Legion.